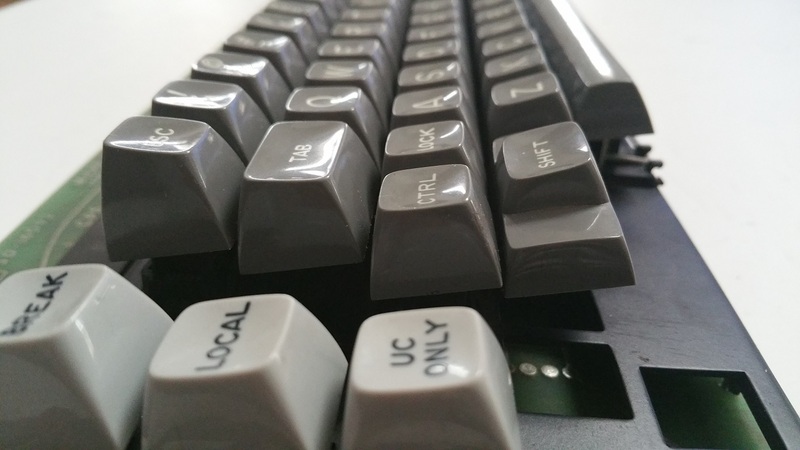 I seem to be focused on keyboards lately but this is one of the most impressive keyboards in my collection to me. 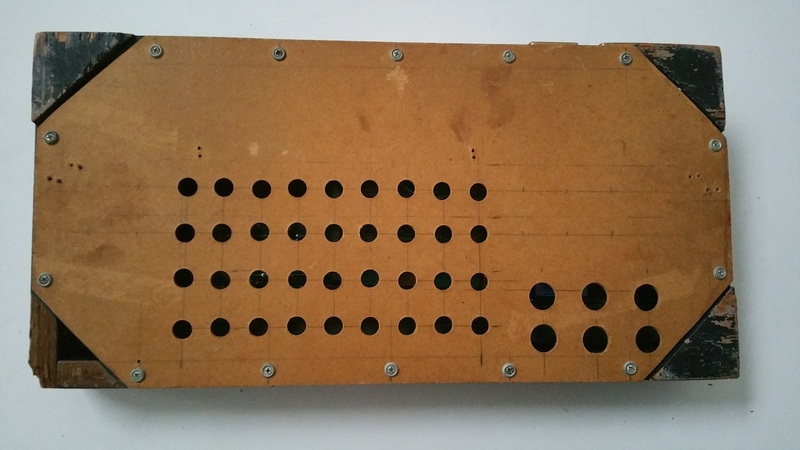 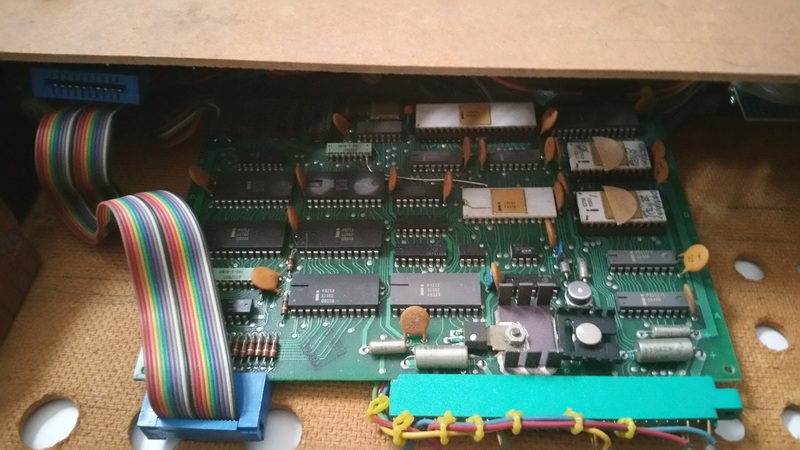 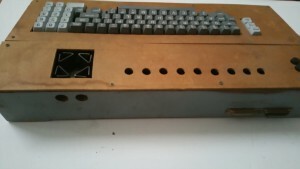 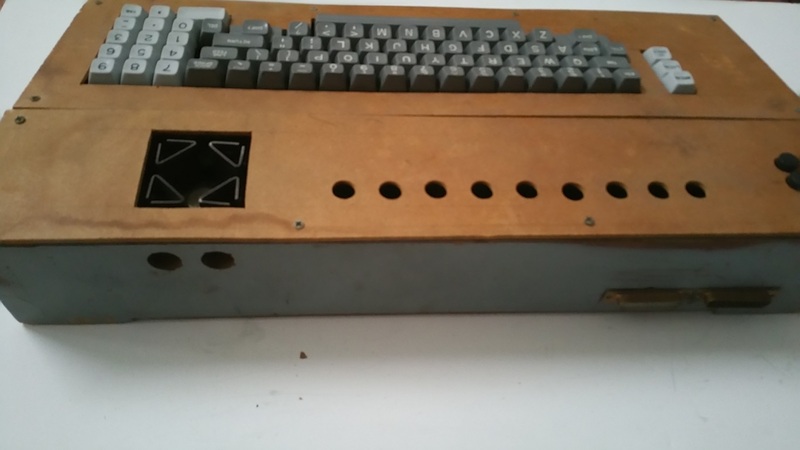 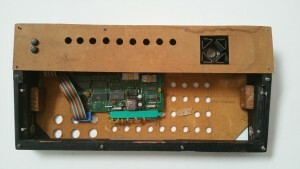 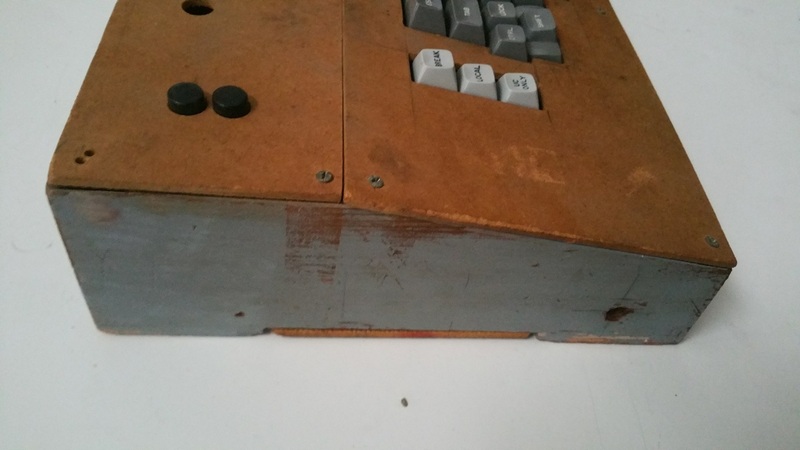 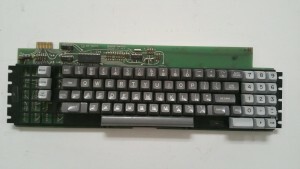 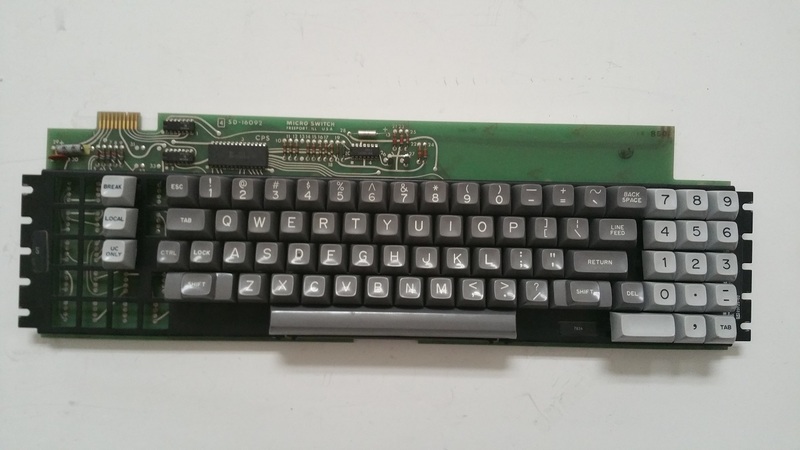 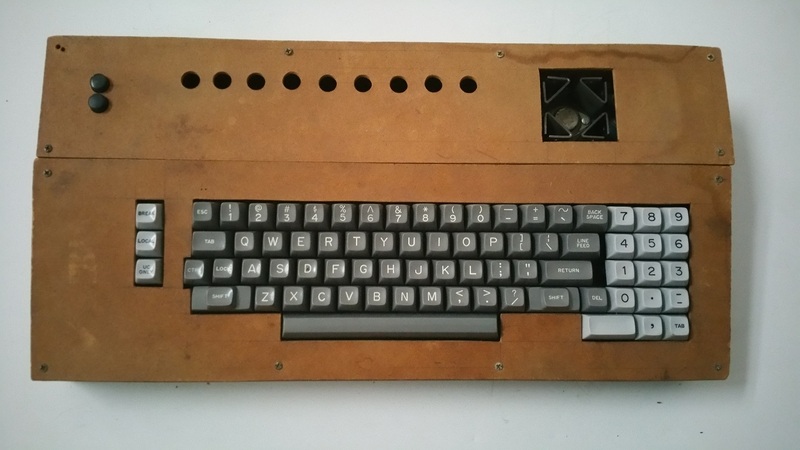 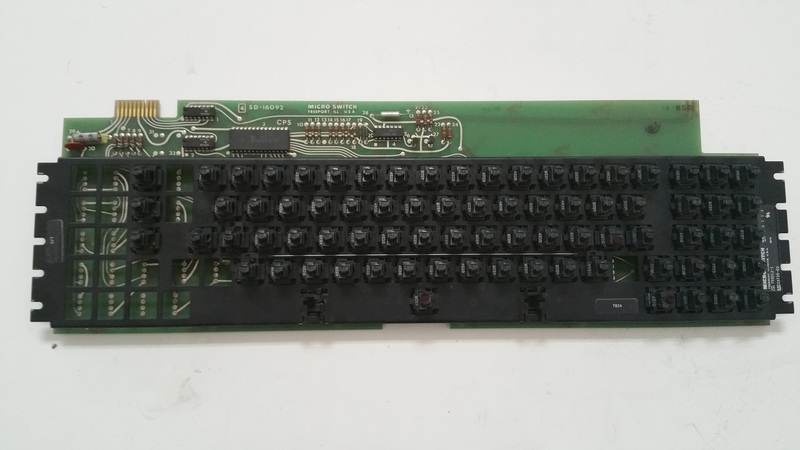 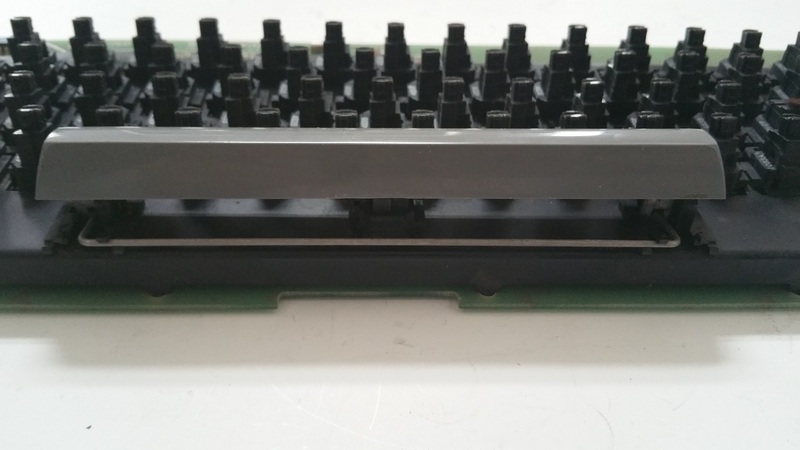 It’s construction is crude but it was quite usable as this keyboard contains the main components of an old Diablo paper terminal shown here. 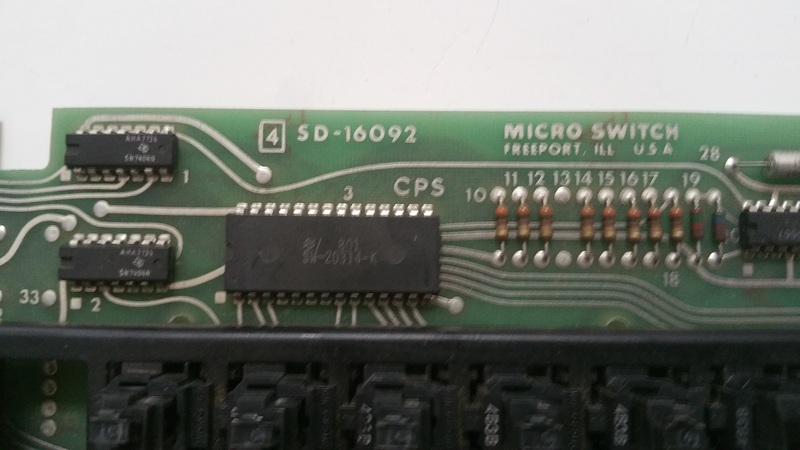 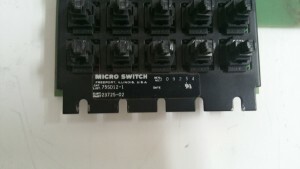 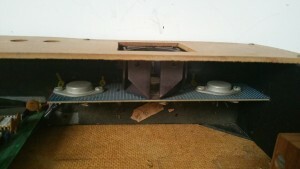 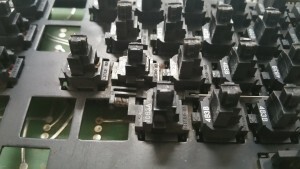 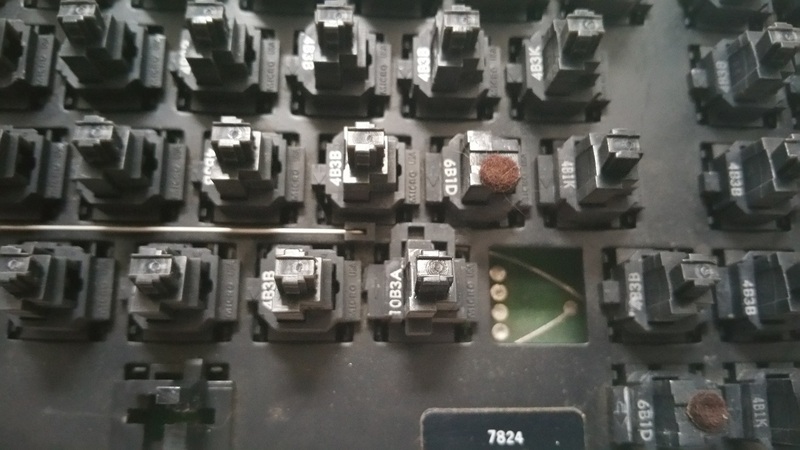 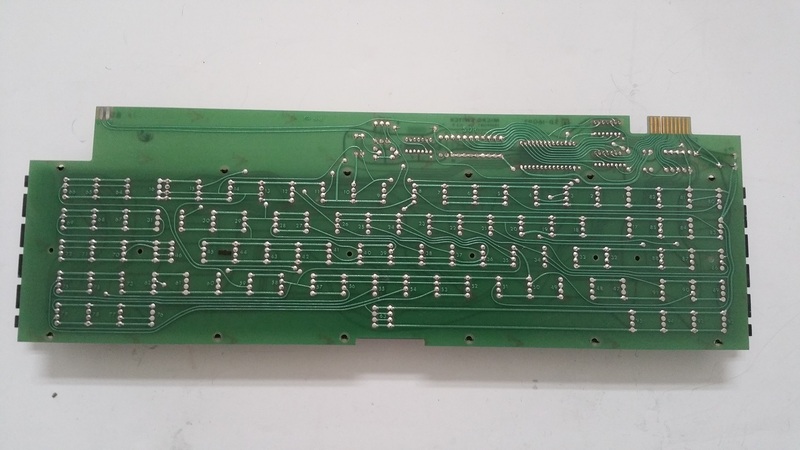 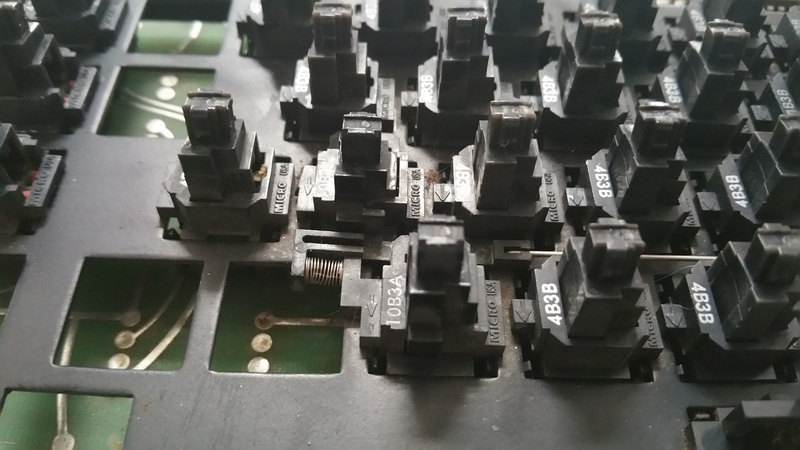 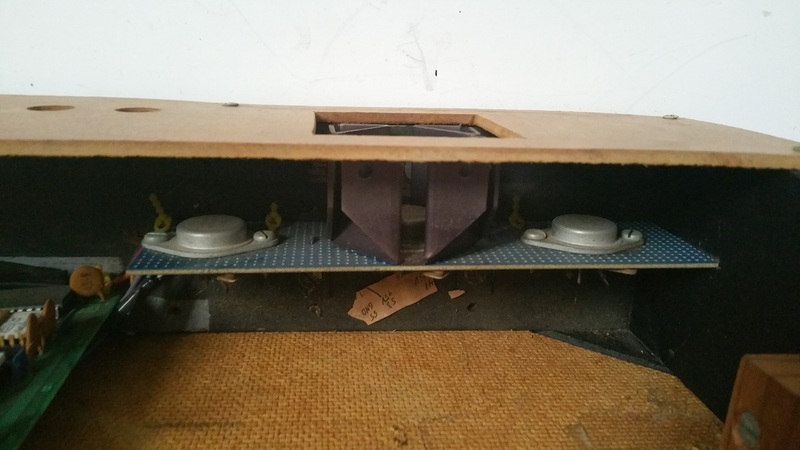 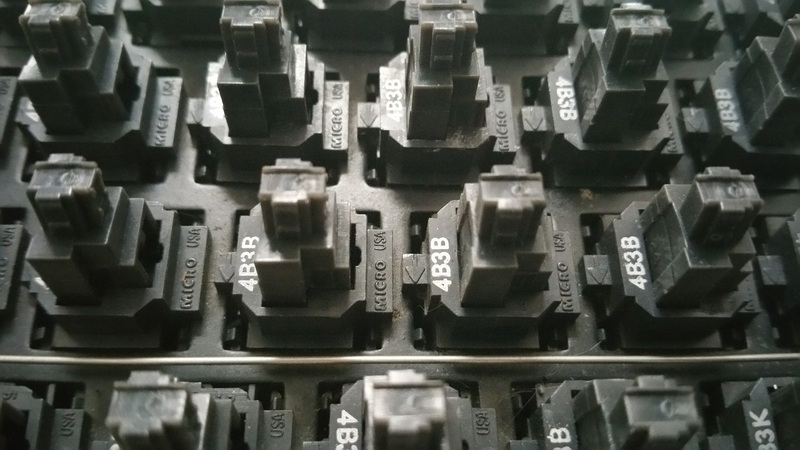 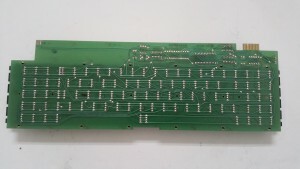 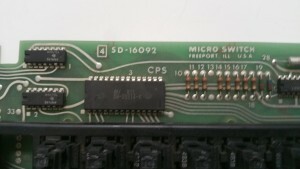 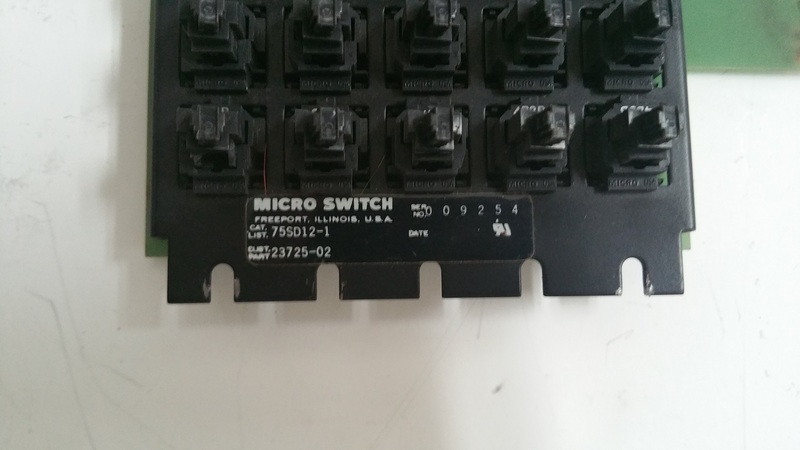 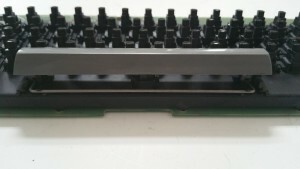 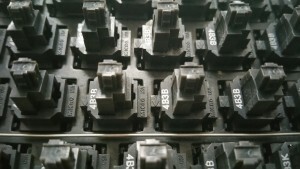 The keyboard mechanism is made by Micro Switch and contains hall-effect key switches that are quite “clicky” because of the internal magnets used in the key switches. This keyboard uses similar key switches to the infamous Space Cadet keyboard described within this Deskthority post. 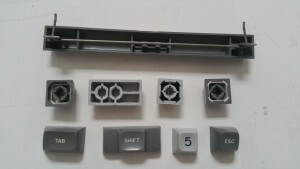 Here are some pictures of this special keyboard.